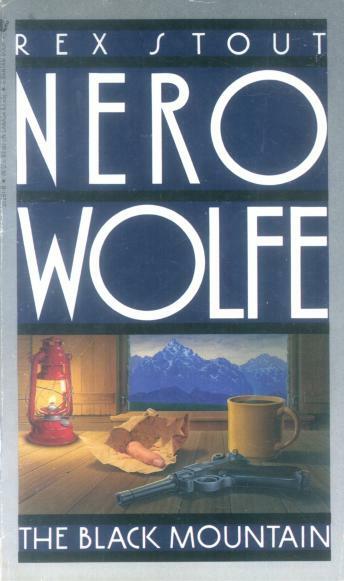 When Marko Vukcic, one of Nero Wolfe's closest friends, is gunned down in cold blood, the great detective takes it personally, pledging to do everything in his considerable power to bring the killer to justice. But Wolfe's reckless vow draws him to the most lethal case of his career, propelling the portly P.I. and his faithful factotum, Archie Goodwin, four thousand miles across the ocean to the hazardous mountains of Montenegro. Communist cutthroats and Albanian thugs have already disposed of Wolfe's friend and Wolfe's adoptive daughter . . . now they're targeting the world-famous detective himself.